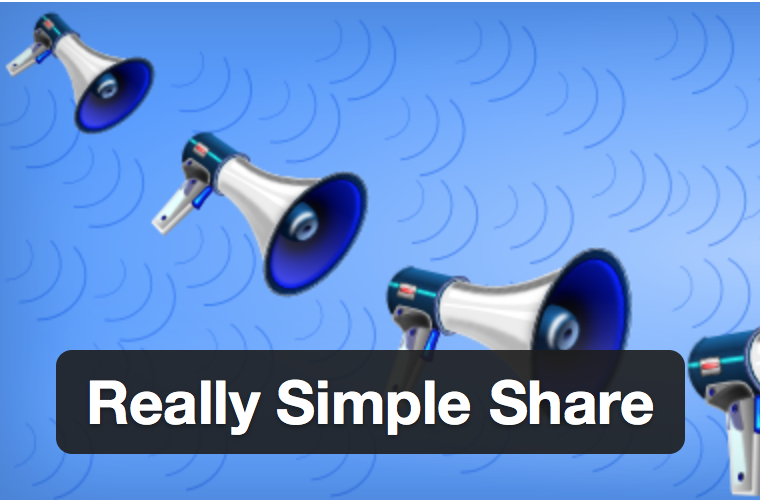 FYI: I just updated some of my sites that use the Really Simple Share plugin. After updating, I noticed that all the pages had a Google search box at the bottom of every page. I spent 20 minutes trying to figure out how it got there. Turns out, if you update to the latest version of the Really Simple Share plugin, it has a new option to add the Google search box and it’s turned on by default. Pretty sleezy choice, especially when the plugin is already installed. Google Search added to bottom of every page. To turn it off, uncheck the Google Search Box option. Really Simple Share: Nice plugin, but please turn off the Google search box in the default plugin settings…or I’ll find another share plugin.